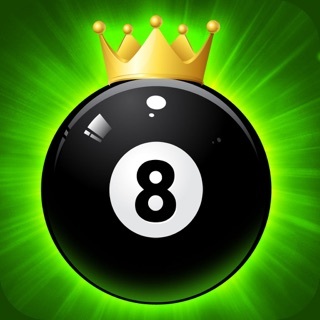 Welcome to the game "8 Pool Online"! Invite a friend and play a billiard. Before you is a completely new game from the series of billiards in the App Store, and at the same time it is absolutely FREE. Play one on one with players from all over the world! Win in the matches, and get chips that you can use to buy steeper cues of a higher level! Come and get your chips, take part in exciting competitions! Touch the screen to specify the direction, and pull down the impact force control on the right to hit the ball. 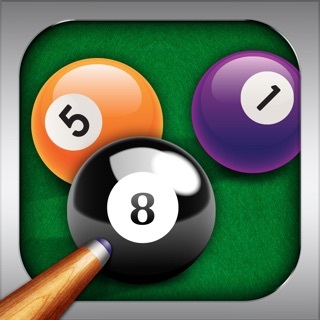 Touch any point on the screen and, without letting go, move the cue ball, then tap the screen again to confirm the free ball. Good luck in the game! Be the best!